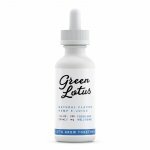 Green Lotus Natural vape additives are manufactured with ultra-refined CBD concentrate. The CBD oil is bonded to glycerin in a proprietary process that unleashes the delicious terpenes. 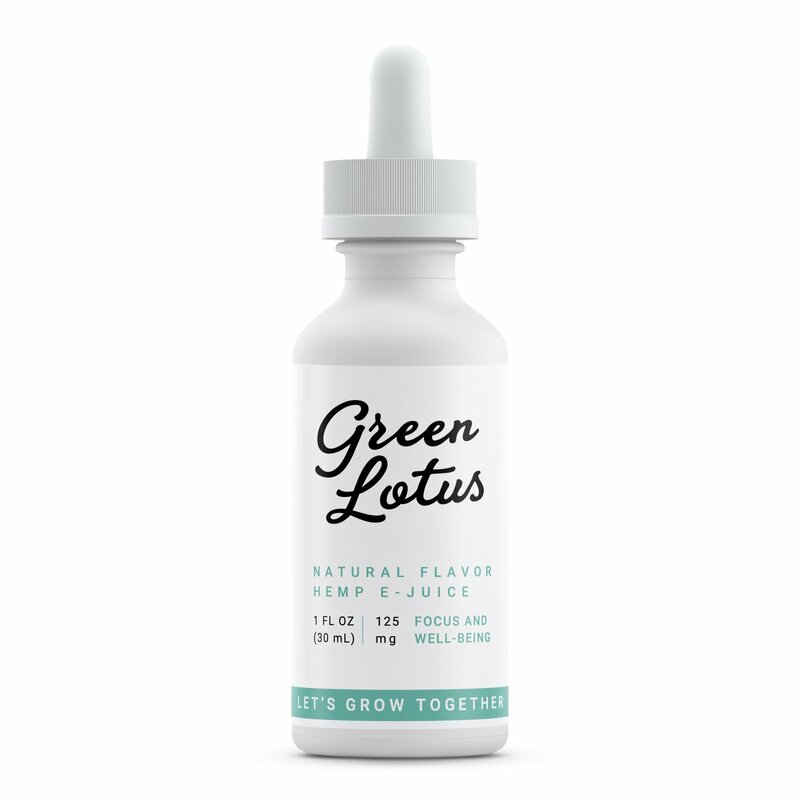 These tasty oils can be found in varying strengths of 125 mg, 250 mg, and 500 mg of naturally occurring phyto-cannabinoids.